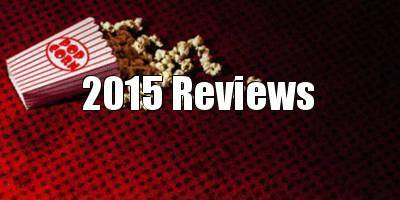 As the title suggests, the movie deals with the resurrection of the dead. A crew of researchers camped out in the bowels of a college campus have been meddling with all manner of serums, but so far haven't come up with a successful way to bring a series of dead doggies back to life. That's until stoner Clay (Evan Peters) laughably blurts out a formula, which head boffin Frank (Mark Duplass) believes just might be the solution to their problems. When they try out Clay's improbable technique on a dog, the pooch comes back from the beyond, albeit displaying a heightened state of aggression. Following an electrical accident that leaves Frank's fiancée Zoe (Olivia Wilde) dead, he convinces his reluctant crew to resurrect her. Zoe comes back alright, but she's developed super powers in the process, and plans to use them for nefarious means. The Lazarus Effect trots out the old 'what if humans could use more than 10% of their brains?' trope that we've seen a lot of lately, with zombie Zoe possessing the ability to access mental powers that give her extra physical strength and telepathic abilities. What we end up with is Lucy in a lab, with a dash of Pet Sematary for good measure. Wilde is the most charismatic actor in the cast, so making her the villain is a waste of her talents, and leaves us with nobody to root for or even give two hoots about. Despite all her heightened powers, Zoe spends most of her time sitting on a couch and giving the rest of the characters the evil eye. 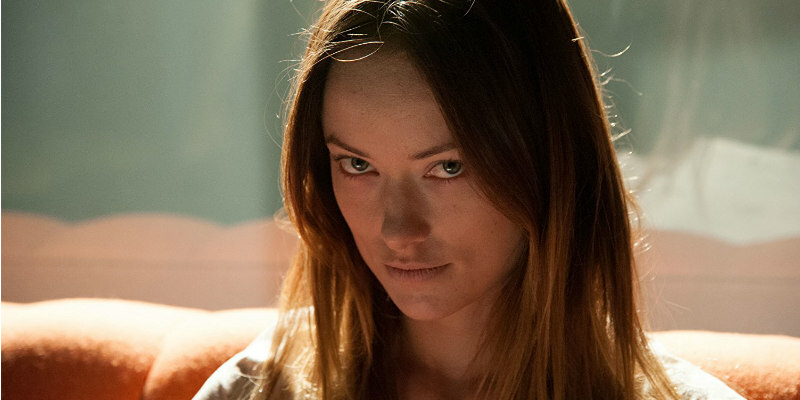 Running at a mere 79 minutes, The Lazarus Effect is a rare case of a modern movie that's too short. Zoe becomes a psycho as soon as she returns from the dead, rather than allowing tension to generate organically by revealing her change more gradually, ala Jeff Goldblum in The Fly, for example. Meanwhile, the script feels like it went through several drafts to get to this still unsatisfactory point. The presence of Sarah Bolger's character, who films the progress of the experiment, suggests the movie may have been originally envisioned as a found footage project. Director David Gelb won much acclaim for his 2011 documentary Jiro Dreams of Sushi, so a B-horror flick like The Lazarus Effect seems a bizarre choice for his narrative debut. Horror is a genre he doesn't seem comfortable with, failing to generate any tension or suspense, while even the de rigueur Blumhouse jump scares fall flat due to poor editing. As far as his Hollywood career goes, Gelb may require Frank's special serum to resurrect himself after this disaster. 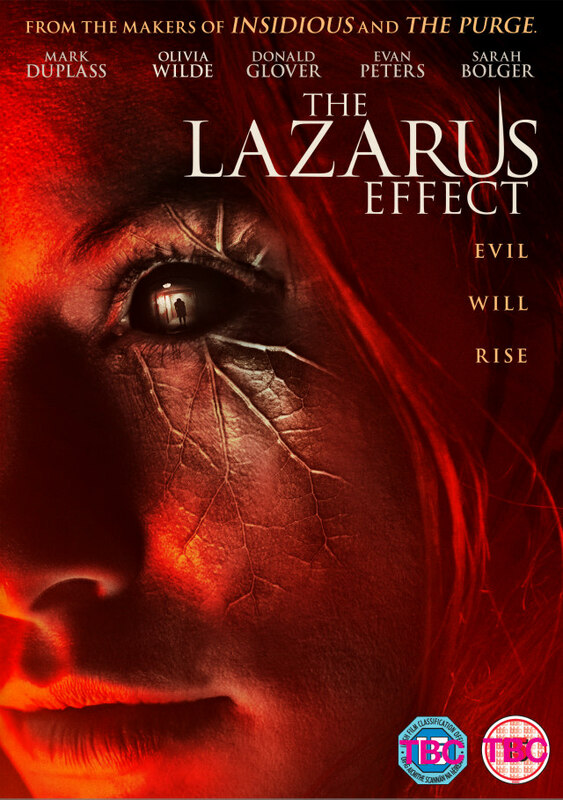 The Lazarus Effect is on Netflix UK now.